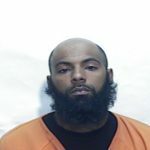 Chauncy Askew was housed at Robeson County Detention Center in Lumberton for the October 2018 homicide of Trooper Kevin Conner. 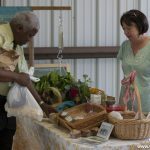 Local farmers and vendors are planning to re-open the farmers market on Saturday, November 17, just in time for the annual Collard and Cornbread Day special event. 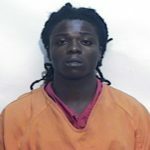 Andre Shipman is described as a twenty-three year old black male who is 5’6” tall and weighs approximately 140 pounds. He has brown eyes and black hair. If you have information on Shipman’s whereabouts, please contact Columbus County Sheriff’s Office at 910-642-6551. 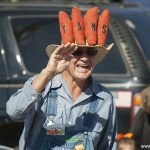 Get Ready for a “YAM GOOD TIME” at the 33rd Annual NC Yam Festival! 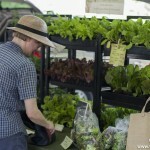 Food Vendors, Craft Vendors, Fun-Filled KidZone, Car Show, Tractors, Live Entertainment and much more!! Something fun for everyone!